I always think that why everyone likes Amitabh Bachhan???? But yesterday I go the answer for my all questions about this superstar. 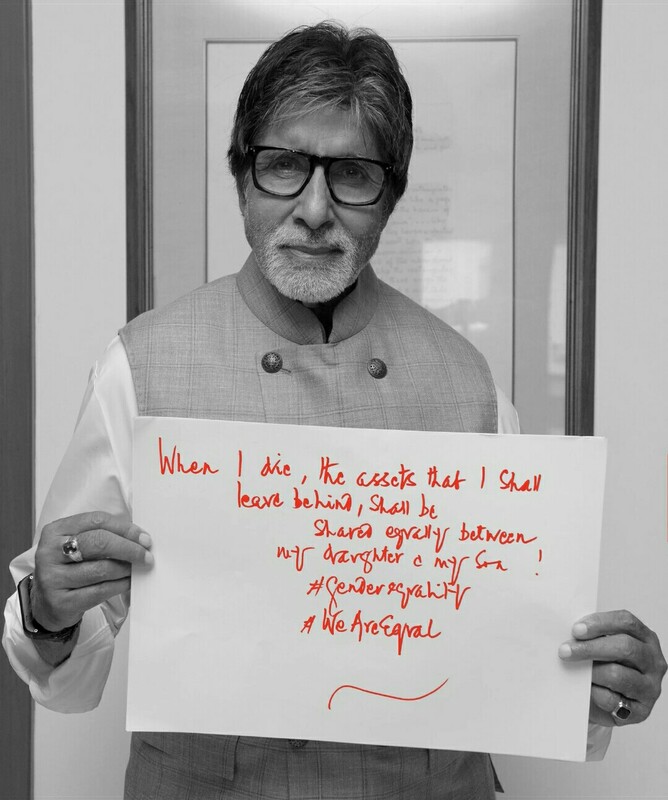 Yes, the One and only shahenshah and meghastar of Bollywood Amitabh Bachhan announced something like which would leave you wordless. Recently he has disclosed that he would leave an equal part of his assets and belongings to his beloved daughter Shweta Bachhan Nanda and Abhishek Bachhan. Well, he inspired a lot of people who does gender discrimination. We are wishing him a healthy life and salute him for this incredible though.